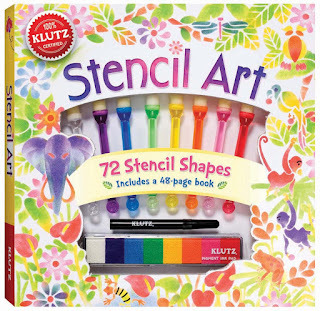 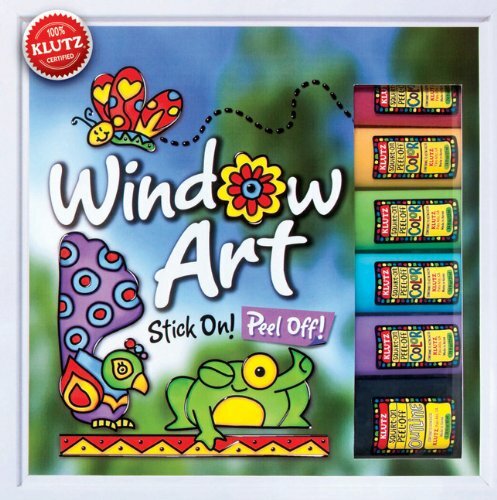 We've been pouring through activity books that come with directions and even supplies. 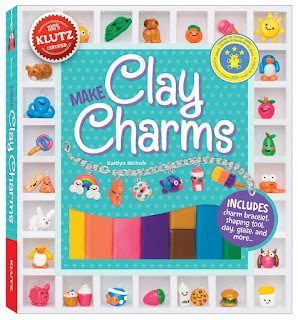 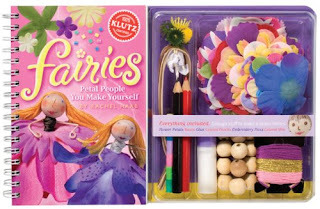 So this week, I'm sharing some of our favorites beginning with these five Klutz books for young crafters! These look great! 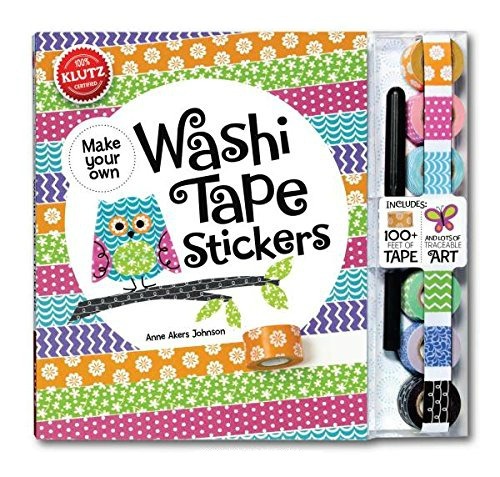 Do you have any sense of what ages each of these would work for?